It's Nightmare Night in Ponyville! 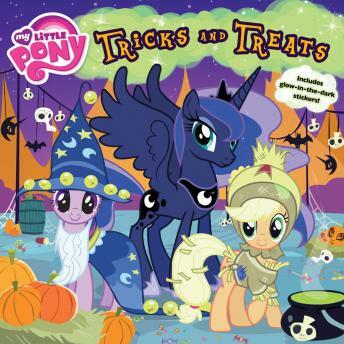 Join the ponies and their pals as they celebrate their version of Halloween. They dress up in silly costumes, collect lots of candy, and tell spooky stories about the evil Nightmare Moon!